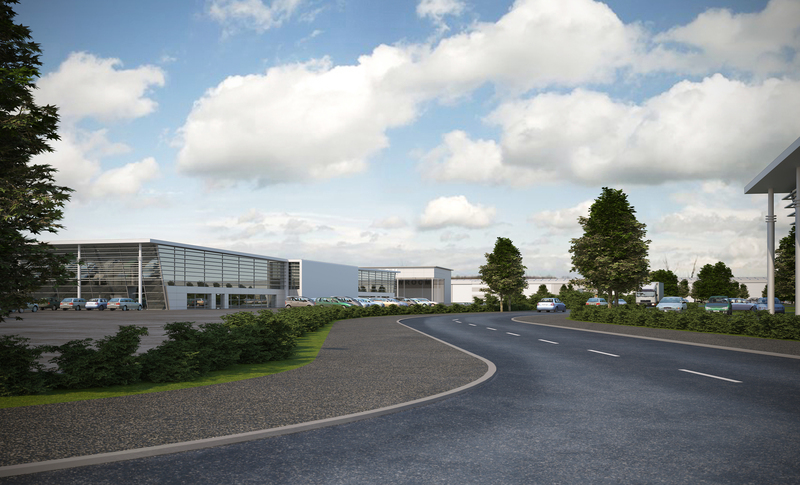 This high profile scheme comprises a cleared and serviced commercial development site extending over approximately 12 acres (4.87 ha). Individual plots are available for vehicle dealership uses. Alternatively, other roadside uses including trade counter may also be considered. The scheme provides occupiers the opportunity to create high specification landmark buildings, with public transport and amenities in close proximity. Gateway45 Leeds fronts an arterial route, A63, into Leeds city centre from the south-east providing unparalleled access to junction 45 of the M1 Motorway. This prominent roadside scheme provides a number of opportunities ranging in size from 2.5 acres to a maximum site area of 6.8 acres. 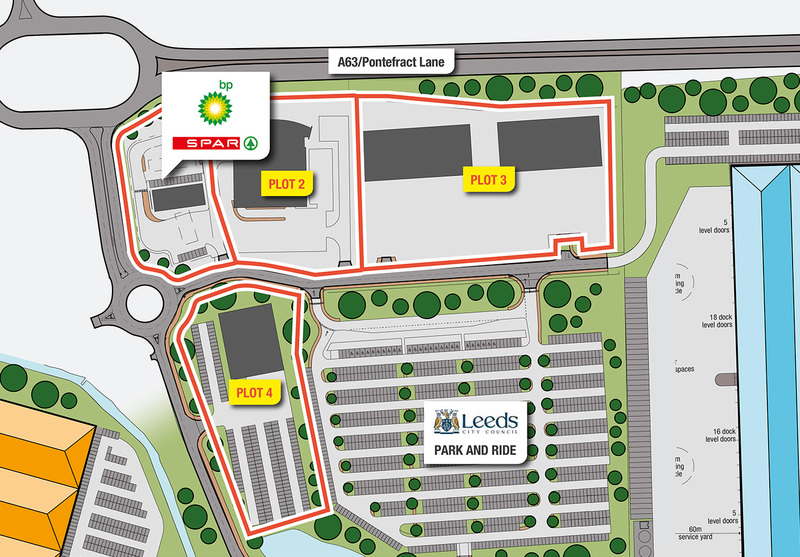 The site has outline planning consent for car dealership and petrol filling station uses by virtue of planning application REF: 14/04341/FU. The site may suit alternative uses such as trade counter, subject to the necessary consents. For further information we recommend interested parties contact Leeds City Council, the Local Planning Authority. Individual plots are available to either purchase or lease – please contact the agents for quoting terms. Alternatively, buildings can be built to an occupier’s specification on a leasehold design-and-build basis. A full and active design team is in place to meet occupational requirements.